Recieve 25 per cent off the all-women’s 16-day trek to the Everest area of Nepal, now priced from $1688, a saving of more than $560 when you book before September 28. 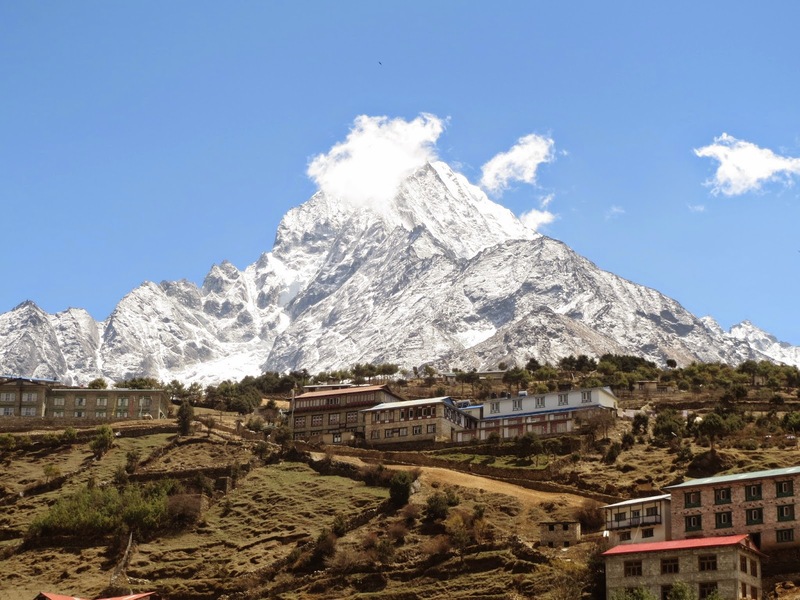 The tour includes a 12-day moderate trek through beautiful Sherpa villages surrounded by the Himalaya mountains. The price includes all meals on trek, return flights to Lukla, tour leader, Nepalese guide, Sherpa, trek permits, four nights in Kathmandu with breakfast daily, scheduled sightseeing and airport transfers.